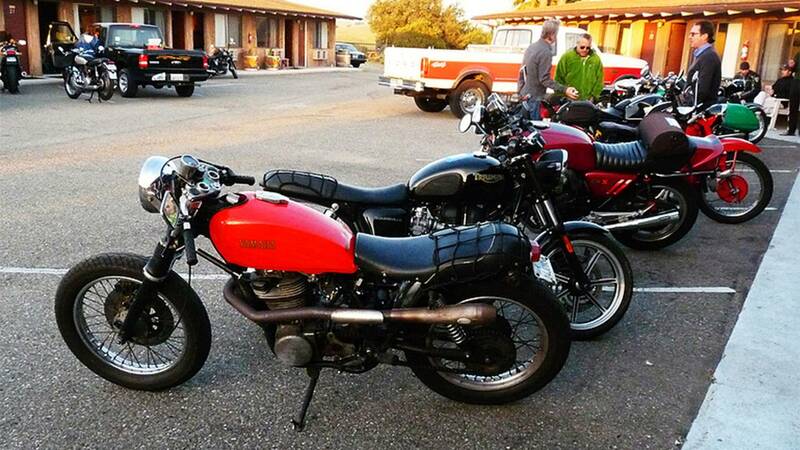 In parking lots, motorcycles are a source of great frustration for automotive drivers. Even though your motorcycle is smaller than a car and can fit almost anywhere, you should not feel bad taking up an entire spot. Here’s why. Motorcyclists are faced with a choice almost every time they reach a destination, to take up an entire spot or to not take up an entire spot. Since motorcycles are small and maneuverable, it is often easy to find a place in a parking lot or on the street that is out of the way and won’t deprive a poor soul in an automobile their ideal parking space. It is safe to assume that like most people in the world, you don’t strive to make others lives more difficult than they already are, but at the same time you don’t want to jeopardize the wellbeing of your bike, as parking outside of a designated space can lead to tickets, your bike being knocked over, or much worse. You have a two (sometimes three) options. Number one is to look for an alternative place to park your bike and hope it is adequately out of the way. Option number two is to shamelessly place your two-wheeled beauty between the painted lines of a parking space. 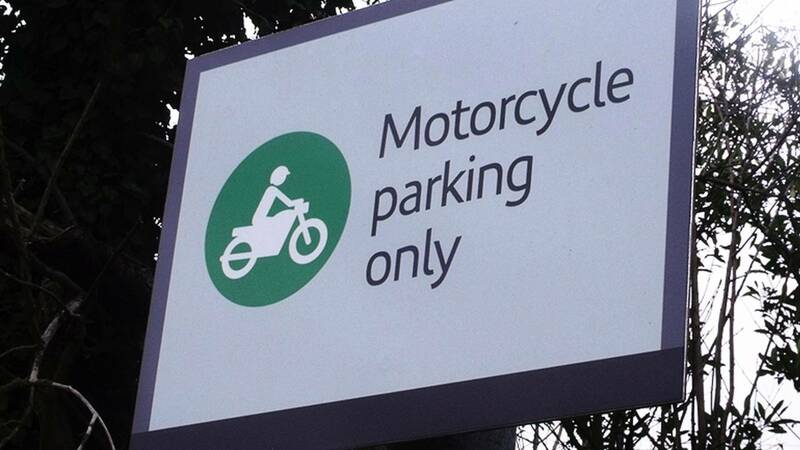 The third option is parking your bike in a designated motorcycle area, which are often few and far between. Park in a parking spot. If there are no designated motorcycle areas or a place that is clearly out of the way, do not think twice about parking in a full-sized spot. No matter how frustrated future parking lot patrons may be by your choice, they will live to park another day and so will your bike. As someone who rides a motorcycle you know how distracted people can be on the road, this goes double for when they are in parking lots. Odds are, a driver preoccupied with finding their own parking space will not see a bike parked outside of a traditional spot. What it comes down to is protecting your investment. Is it worth risking something you’ve spent thousands of dollars on, just to make sure you don’t annoy a stranger in a parking lot? No way. It doesn’t matter how much of a rush someone else is in, if it means keeping your bike out of harms way, by all means proudly take up an entire spot. Plus, if you leave enough room, at least one more motorcyclist can park their bike in the spot which leaves more spaces for people in cars. We all win! For whatever reason, parking lots tend to bring out some pretty questionable qualities in people. If a distraught driver confronts you about your parking, be the better person and remember in that situation you are playing ambassador for everyone who rides a motorcycle. Feel free to explain the logic behind your parking. 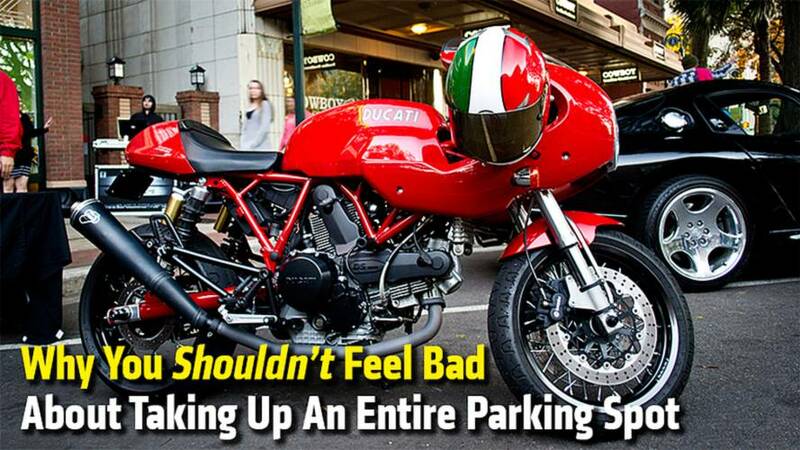 No matter how unpleasant an interaction with an angry driver may be, you can always take comfort in knowing that your motorcycle is safe and sound in its very own parking spot. 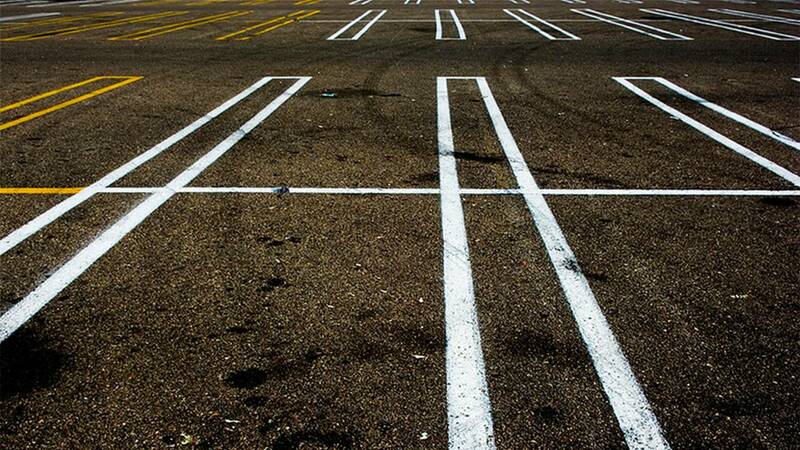 So tell us, what kind of parking etiquette do you follow?